Well, many months have passed but people are still looking at my blog last fall about Robie House so an update with the status is in order. 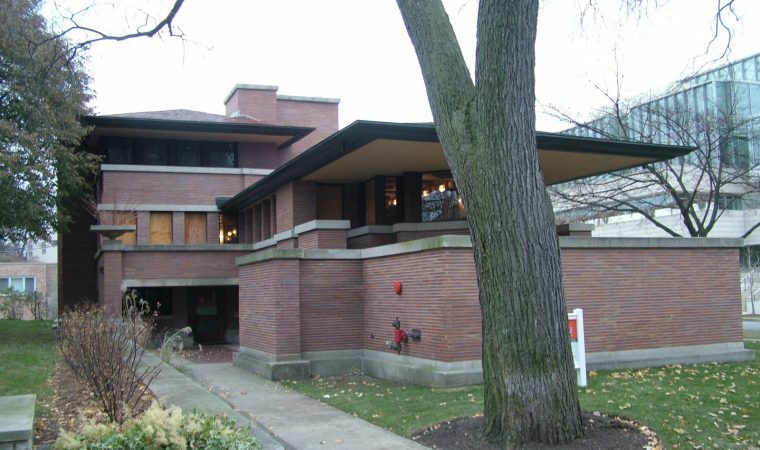 First, the exciting news is that the latest phase of reconstruction is just about complete so you can visit Robie House – in Chicago’s Hyde Park – without the distractions of major construction work going on. PLUS, there are now available – in limited numbers and by reservation ONLY – a private tour that includes the long-sought, almost-never-seen third floor, where the bedrooms are. Yes, Robie House is a three-story building, despite all that dynamic steamship horizontality. Most importantly, the aspect that originally got me hot and bothered about the rehab – closing up for tours – is gone. Robie House is accessible to tours FIVE days a week – Thursday through Monday. You can also still get tickets for tours just by showing up. 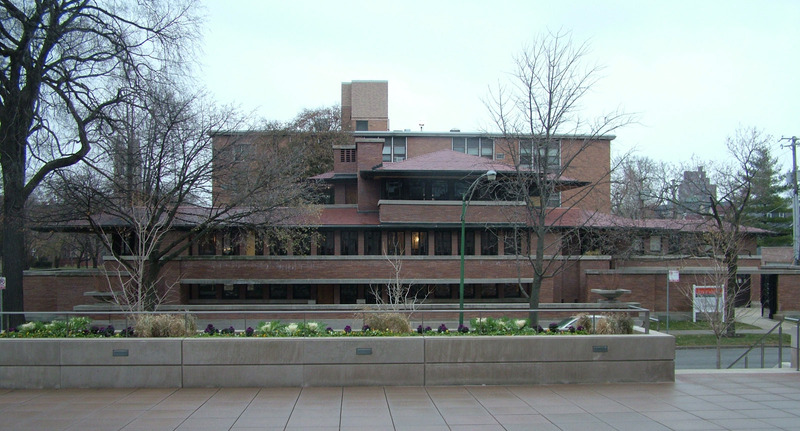 There are also tours that pair Robie House with the neighborhood. Find out about all the tours at: http://www.wrightplus.org/robiehouse/tours.php. They also have tours based on some of the popular books out about Wright and Robie, including Boyle’s The Women, which raises questions to me: Why is Wright – with three wives and one major mistress – such a big deal? Have you catalogued the marriages and liaisons of Mies and Gropius? They were at least his equal, as was Charlie Chaplin. Ah, but they have an advantage when it comes to liaisons that Wright didn’t – they were European, not American, and certainly not Midwestern. Pity the Plains Puritan.